I love to fly fish and I love to share my passion and knowledge to others. When I guide in addition to making sure your are safe and have a good time! my goal is that you learn some new skills to catch more fish on your next fishing adventure. I guide in Central Oregon for the Fly Fishers Place in Sisters, Oregon. 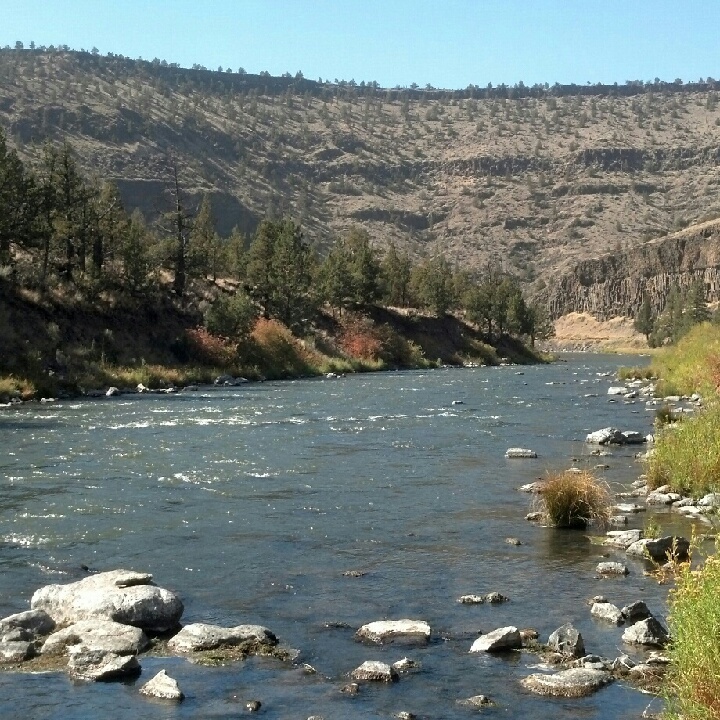 Depending on your interest we can float the Deschutes and fish for trout or steelhead depending on the season. Another option is to walk and wade on the Crooked River. This is a great fishery for the beginner to intermediate angler. There is a lot of structure to learn how to read the water and manage your fly line. Did I mention there are plenty of willing fishing in the Crooked? You can contact me at flyfishingpursits@gmail.com.